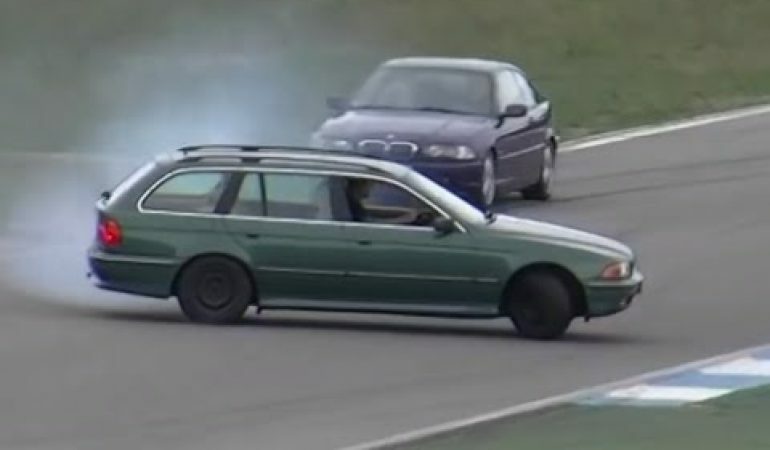 Awesome Car Drift Crashing Action From Touristenfahrten Hockenheimring Will Tickle U Pink! Are you ready for some of the most incredible car drifting spins and car drifting crashes action that can be found this side of the Berlin Wall? Great, so am I. Produced by the crew over at Automobilchannel Nordschleife Videos in HD, the car drifting and race car drifting compilation is from the famed Touristenfahrten Hockenheimring road track! 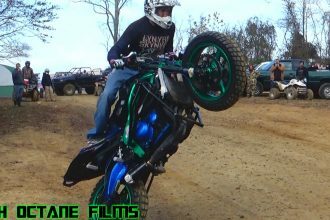 Oh, and trust me, although this video is loaded with killer drifting action, my favorite clip starts at the 5:10 mark. You will be shocked by the vehicle making its way around the tight bends of this German track at that point. Off Road Stunt Bike? Sure why not?